Mr. Gadkari had sought a projected estimate of traffic within 20 years on the NH 66 stretch. 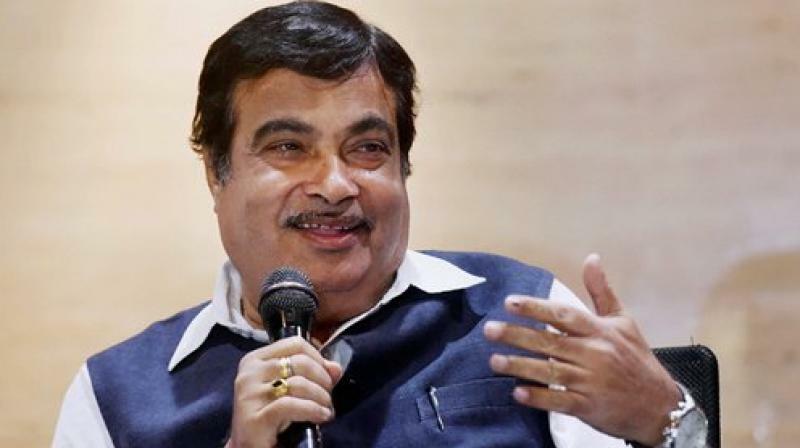 THIRUVANANTHAPURAM: Union Surface Transport Minister Nitin Gadkari approved Chief Minister Pinarayi Vijayan’s demand for developing NH 66 into a six-lane highway after a study on the traffic growth and safety called for a wider road. As per the estimate provided by the National Transportation Planning and Research Centre (NATPAC), Ernakulam bypass has hit an all-time high of 80,000 passenger car unit (PCU) on a 16- km stretch. The NH bypass between Aroor- Vyttila is bursting with traffic and 15,000 passenger car unit (PCU) is already beyond the projected estimate on a four-lane road. That stretch was developed as a four-lane during 1982-83. Mr. Gadkari had sought a projected estimate of traffic within 20 years on the NH 66 stretch. “The traffic would almost double in 20 years on NH 66. There will not be much compromise except for the width of the median,” said a PWD official of NH. The NHAI had been facing difficulties in land acquisition since 2004 when the union surface transport ministry had asked it to develop 45 metres on NH 66 (Valayar – Edapally – Kaliyikkavila-- 408 km) and NH 17 (Thalappady – Edapally which has since been extended until Kaliyakkavila-- 408 km). The Detailed Project Report was prepared by the NHAI officials on the Kasaragod stretch and Kannur and Kozhikode stretches on NH 66. Once the DPR is finalized, open tendering will be initiated by the NHAI and 45- 50 km stretch each would be given to a panel of contractors. The union ministry and NH officials of the state PWD hope to complete the NH development in three years from the date of approval of the contracting works.